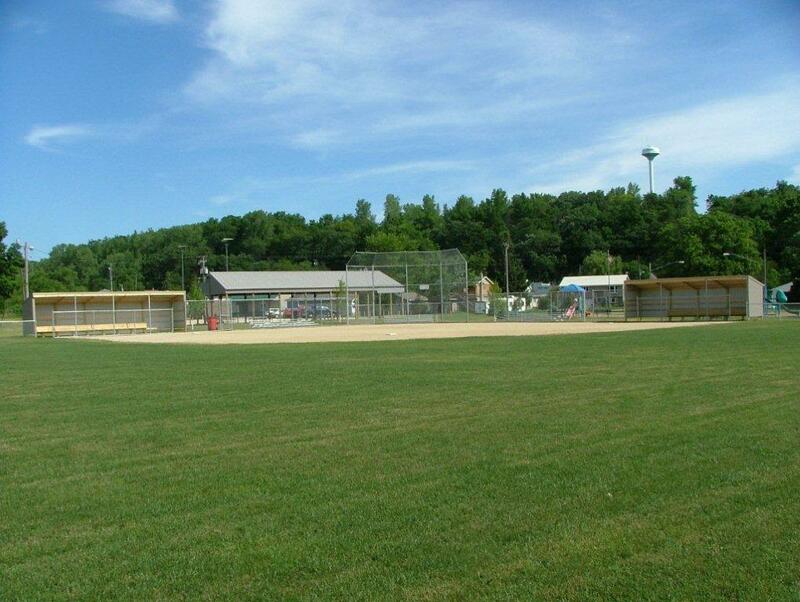 Zumbro Falls enjoys two parks within the city. 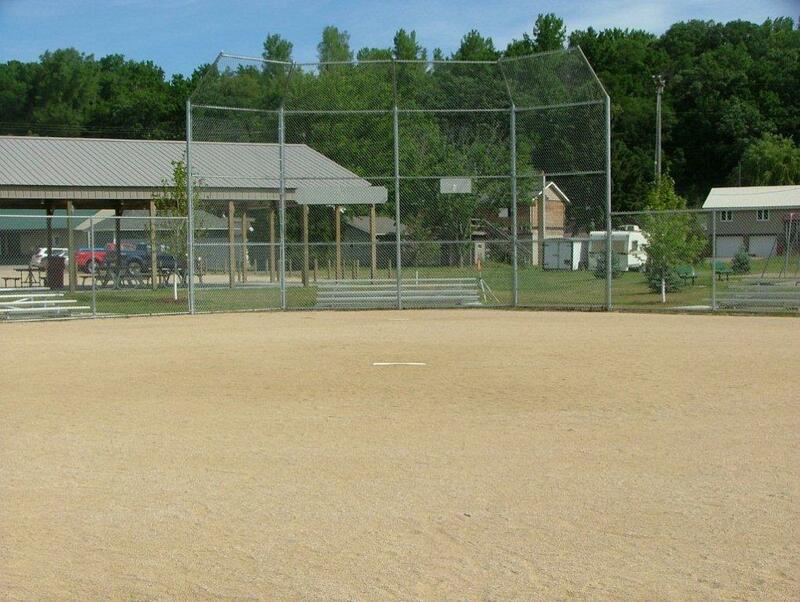 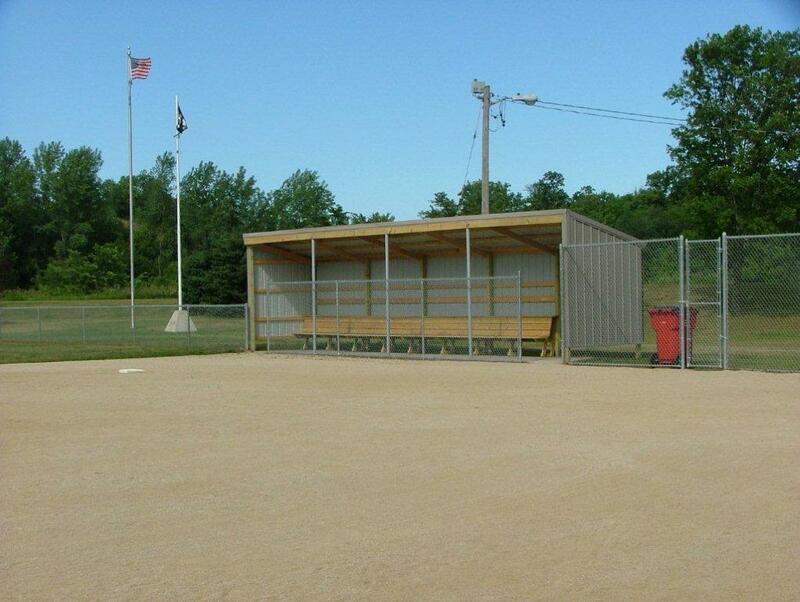 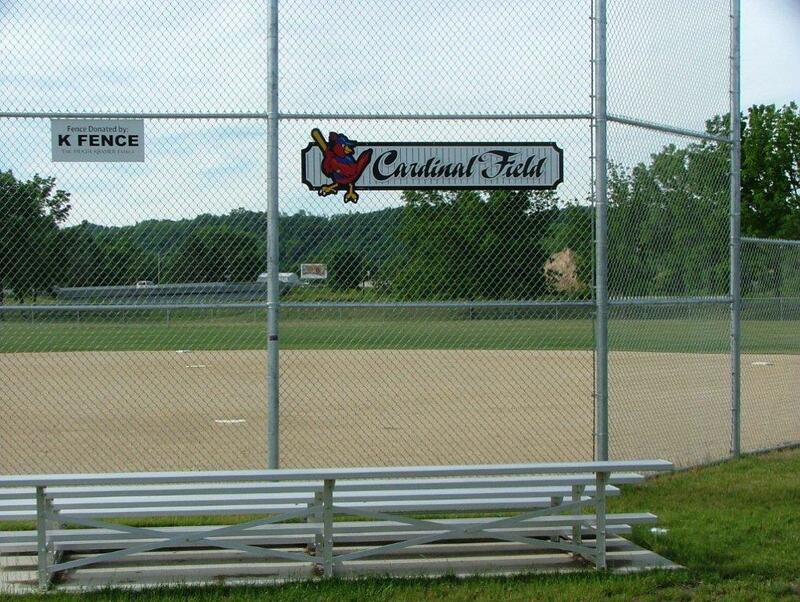 The downtown park was rededicated on September 24, 2011 along with the naming of the softball diamond – Cardinal Field. 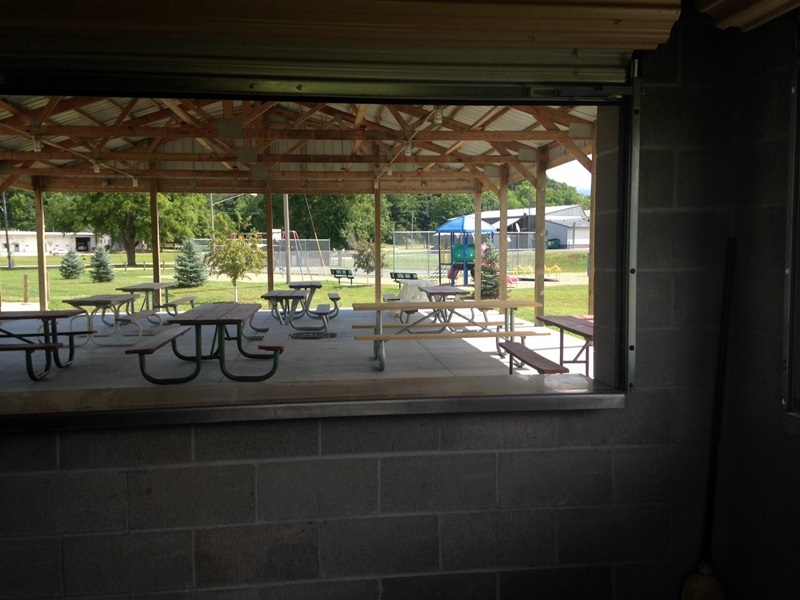 This re-dedication ceremony was held 1 year following record flooding in the city. 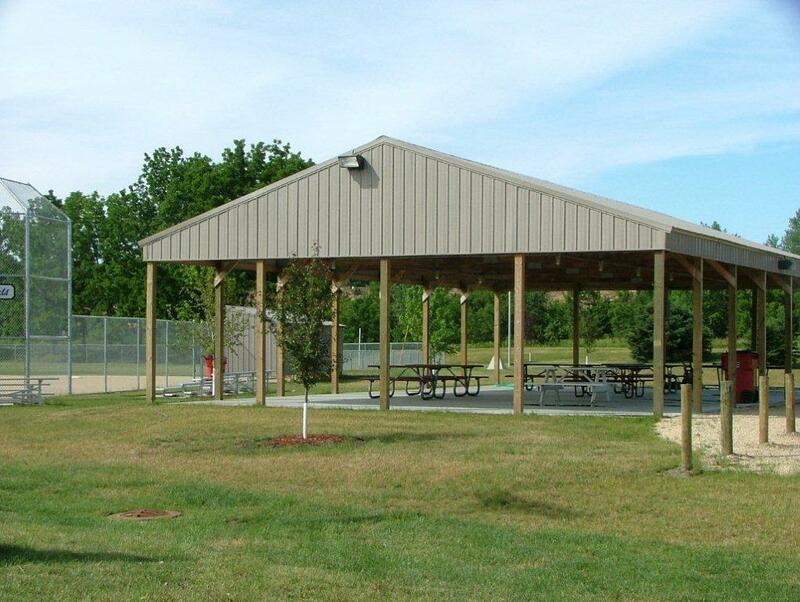 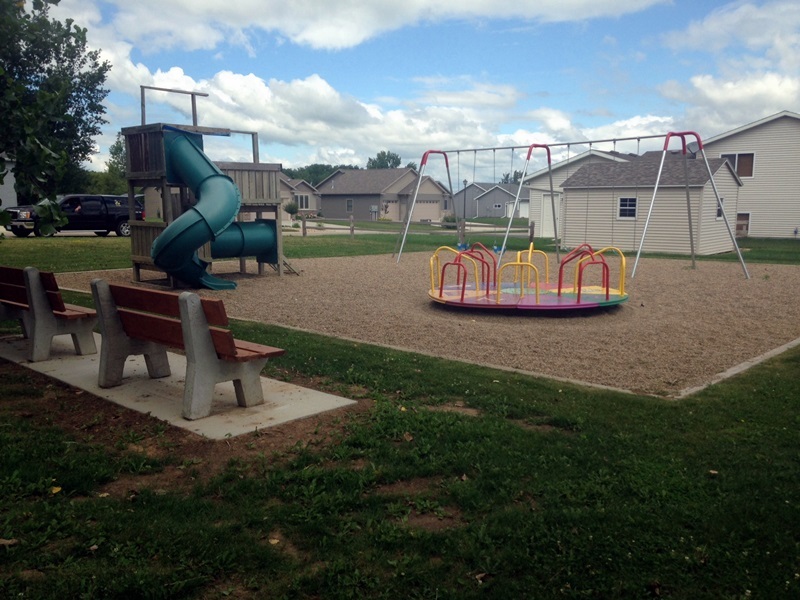 The park includes playground equipment, a basketball court, picnic pavilion, concession stand and Cardinal Field. 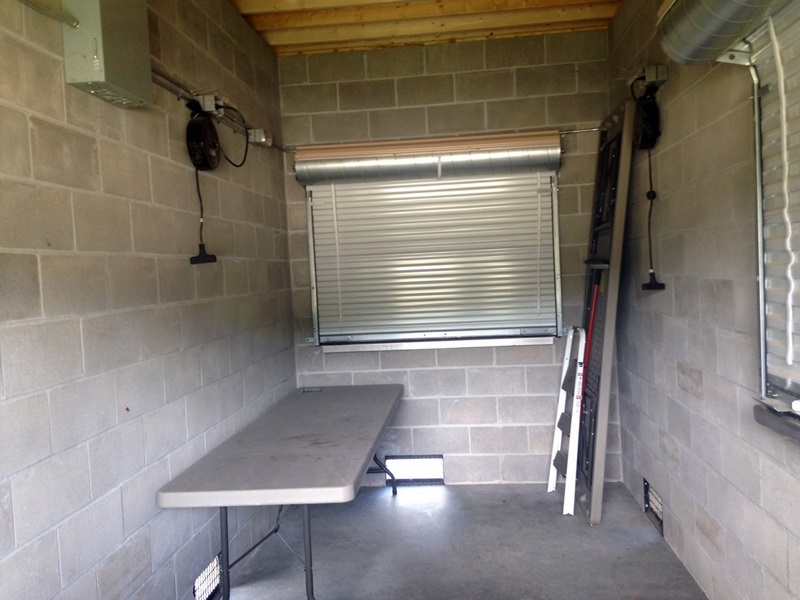 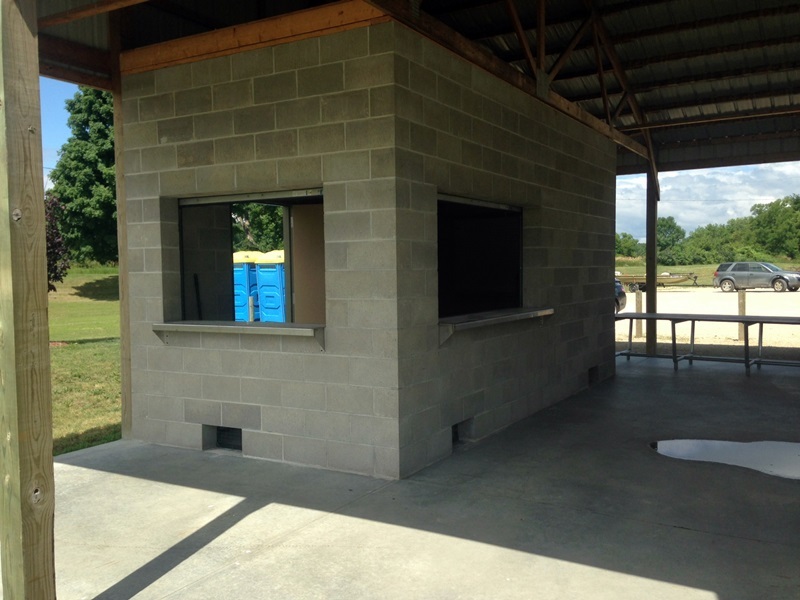 The City Park, Pavilion, Concession Stand and Cardinal Field can be reserved/rented. 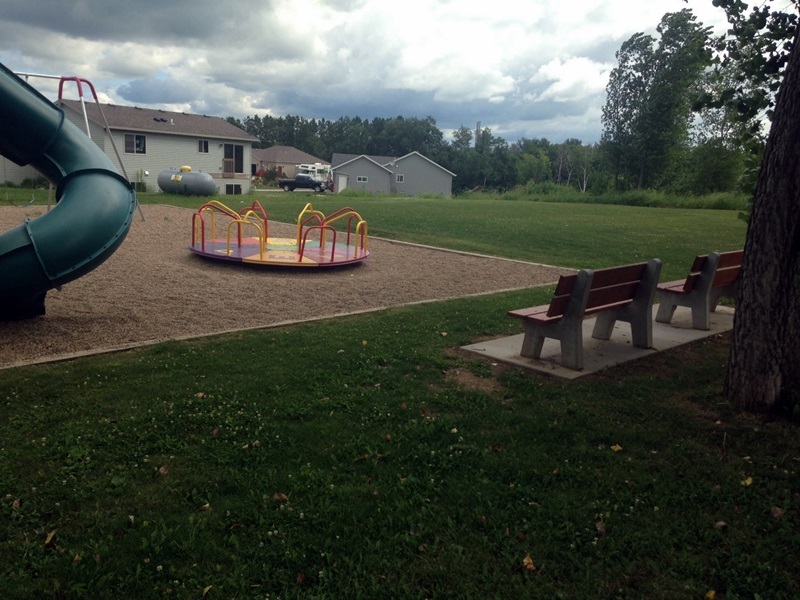 Please contact Sue at 507-753-2131 for reservations and rental. 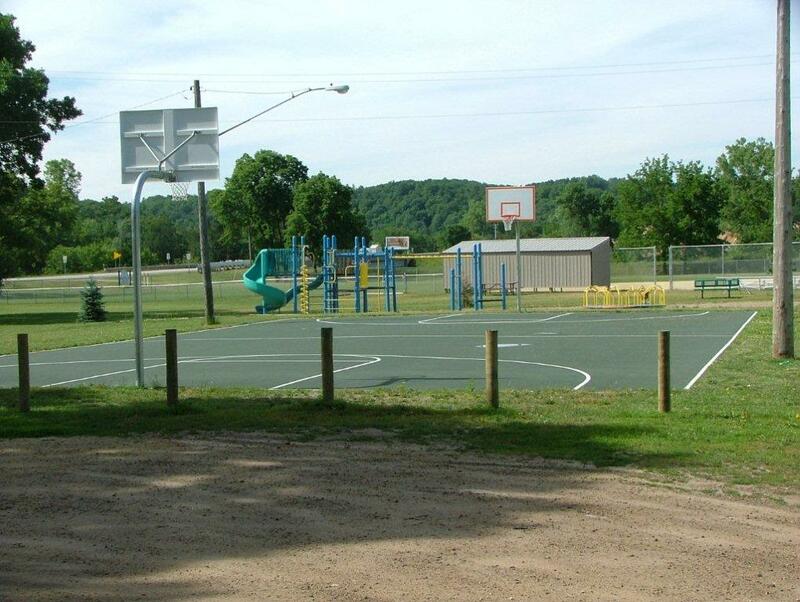 The Hills of Zumbro Falls Park is located at 358 Nicholas Avenue, in the Hills of Zumbro Falls housing development. 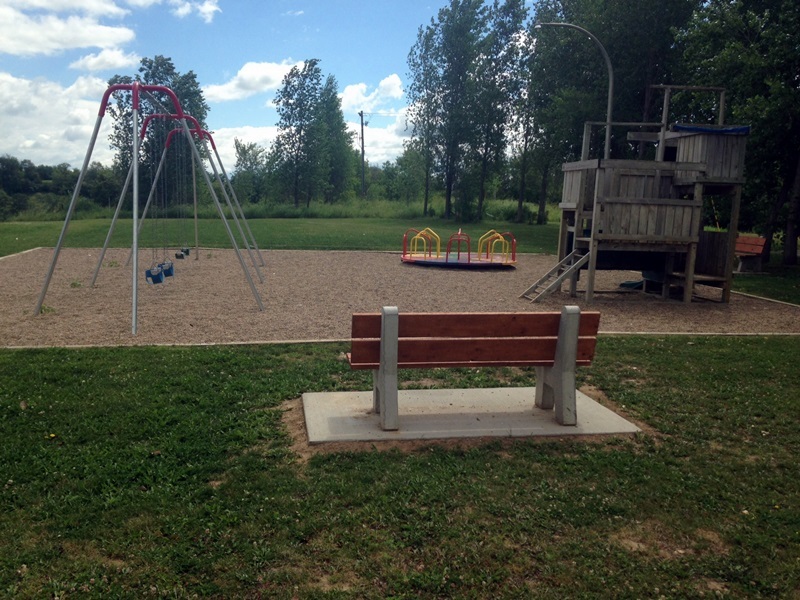 This park provides playground equipment for the younger children. 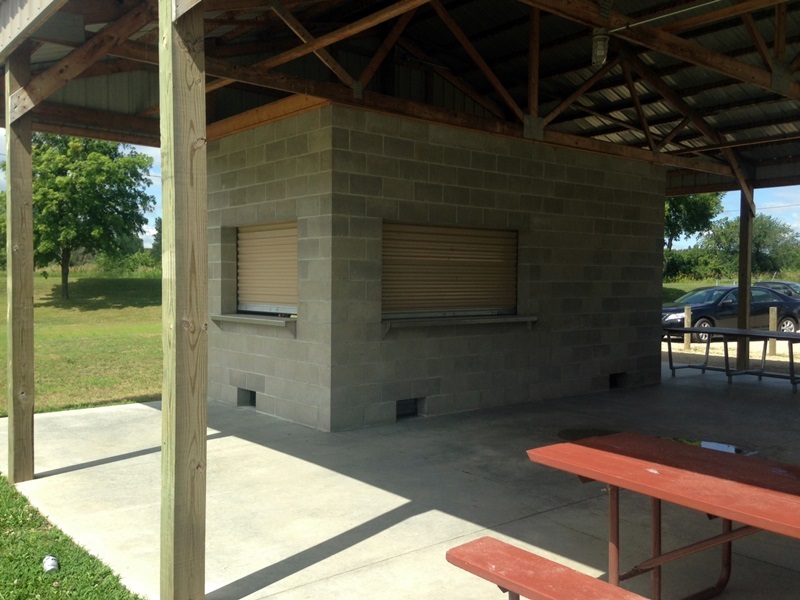 Deposit checks should be separate from rental fee checks. 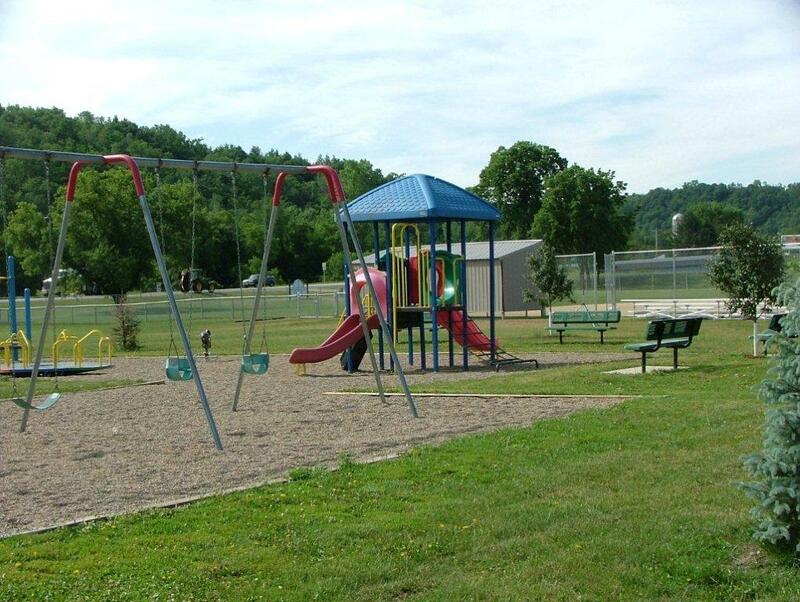 The deposit will be refunded if cleanup is completed and keys are returned promptly.